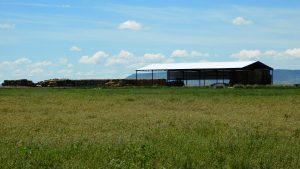 4 Homes, 2 150’x50’ hay barns, (1 currently under construction), 5 Irrigation Pivots, (3 new), barns – corrals – working pens – large indoor kennel, 250 newly planted WL364 alfalfa, (2015 – 4 ton to the acre), some tractors, implements & misc. 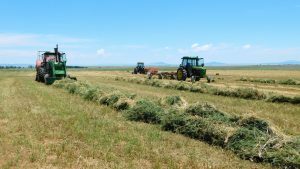 hay equipment included in sale, ranch brand included in sale. 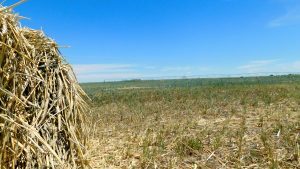 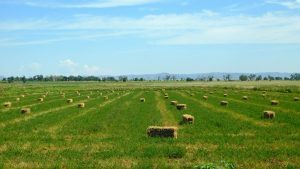 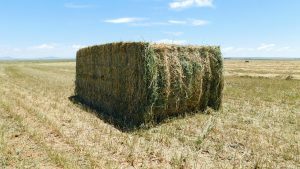 The name BLACKSTEN FARM & LIVESTOCK has been synonymous with raising some of the finest Alfalfa hay and feedstock in the southwest. 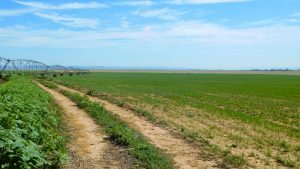 The Blacksten family purchased the farm in 1997 and began turning the mineral rich northern New Mexico soil into profitable croplands. 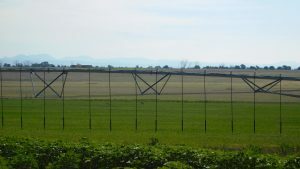 All tillable acreage has been laser leveled optimizing the 5 pivot irrigation systems. 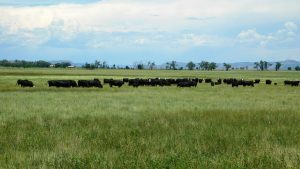 BLACKSTEN FARM & LIVESTOCK offers an excellent chance to own one of the finest farm and cattle operations in northern New Mexico of this size. 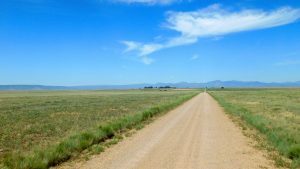 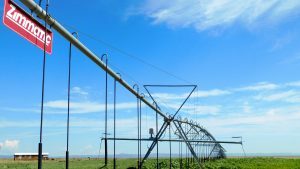 With easy access to I-25, unequalled water rights, solid cash flowing business, all fronting on Hwy 58. 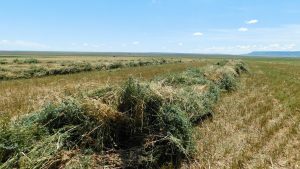 The seller will also consider offering inventory of late model farm equipment as well as 100 Angus cows ranging in age from 3 to 5 years, private treaty.